Cap for Bench Top 5mm NMR Sample Tubes. 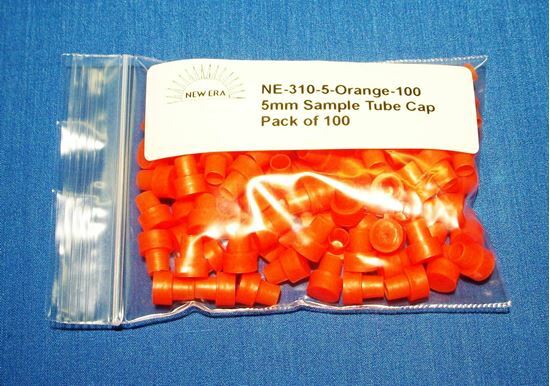 Cap (Orange) for Bench Top 5mm NMR Sample Tubes. See other cap colors under "Accessories" section.